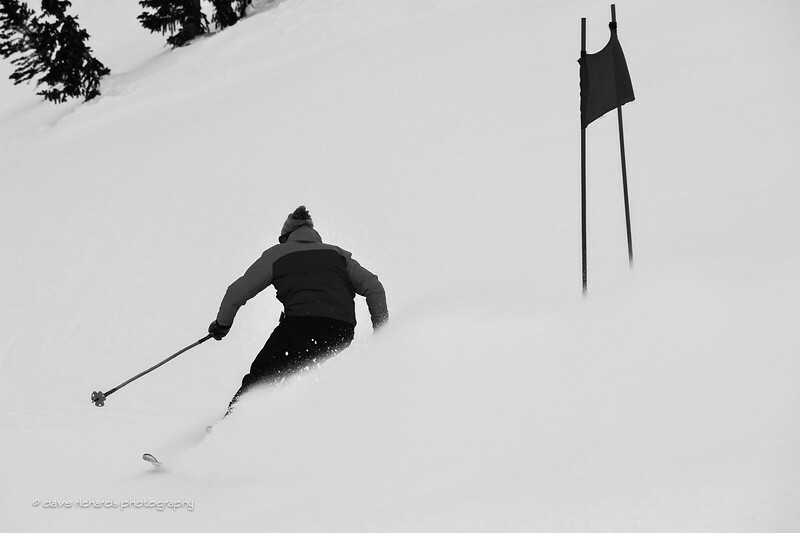 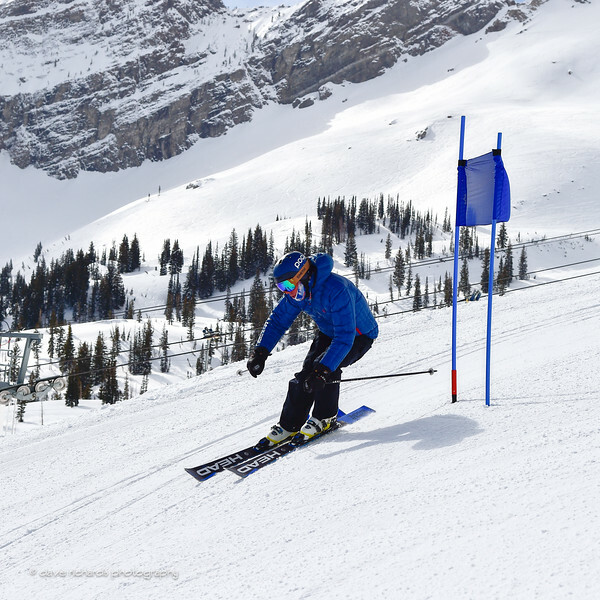 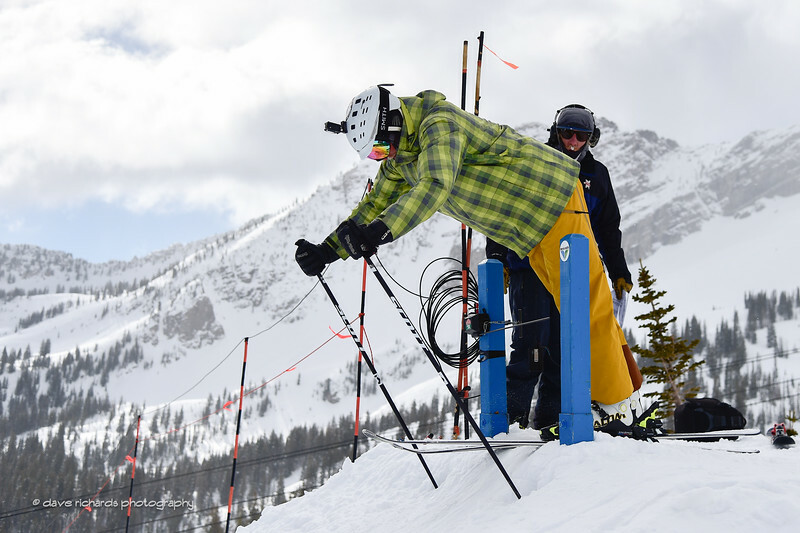 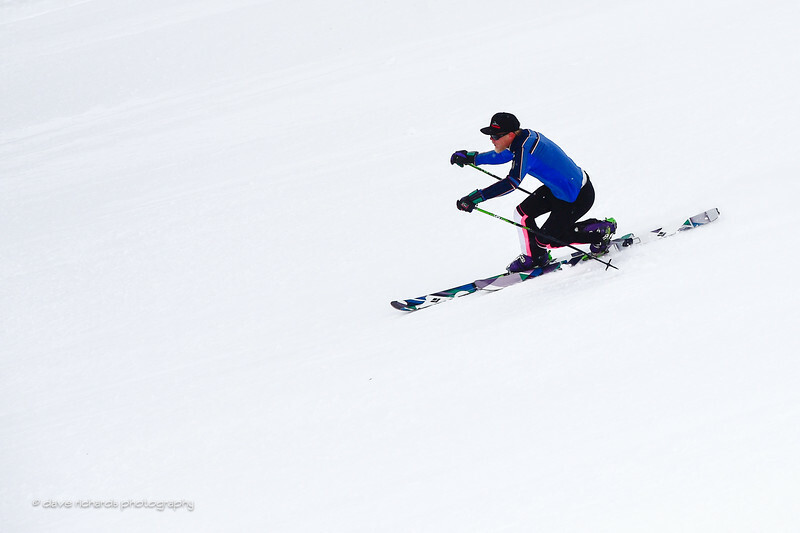 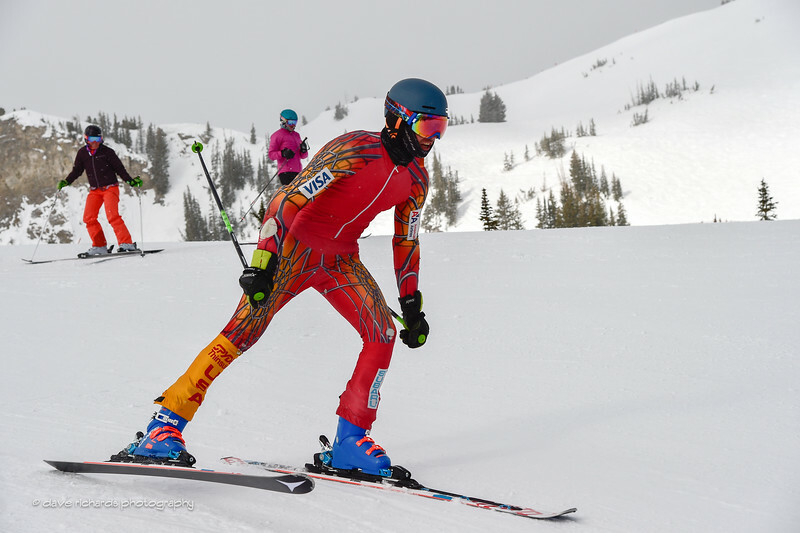 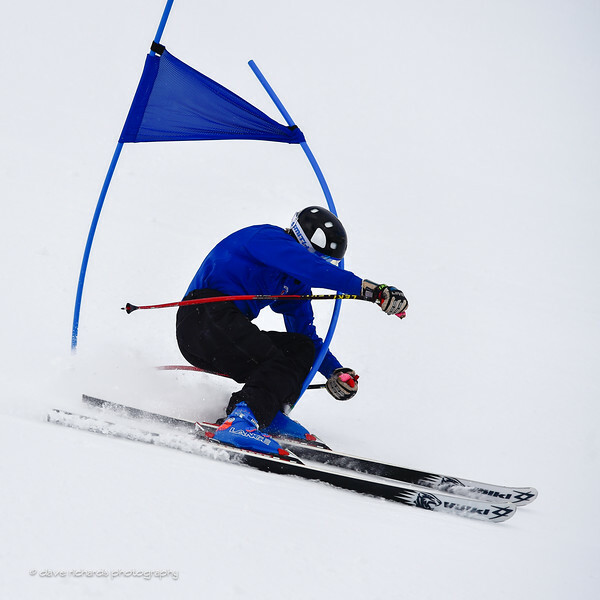 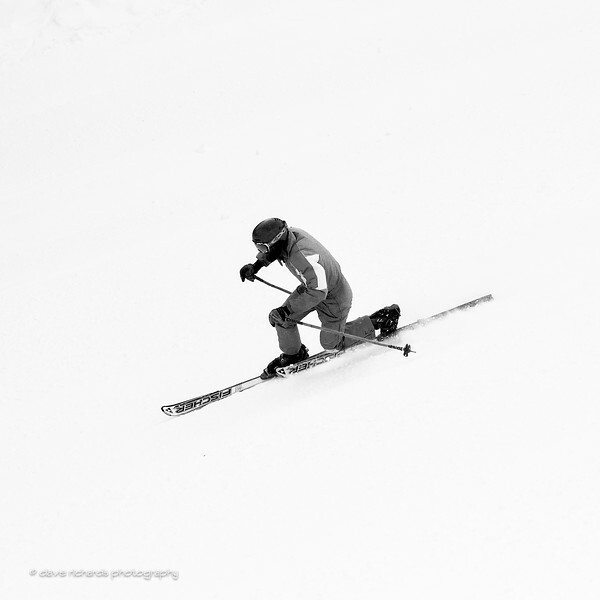 Selected photos from Alta ski resort's Town Race Series Finale. 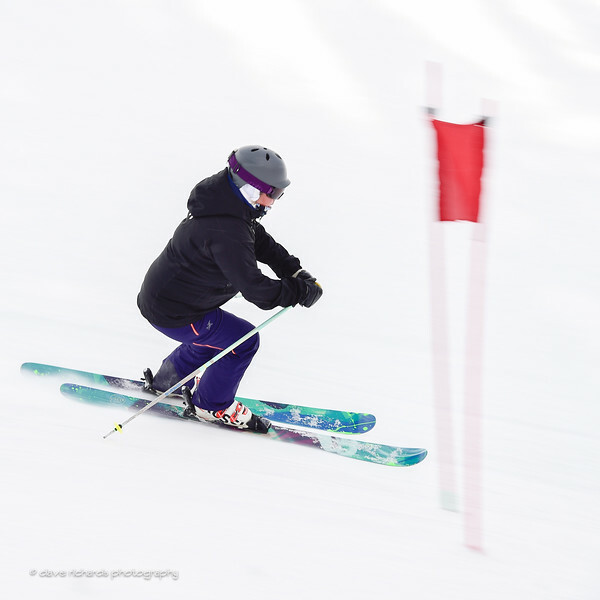 It was a cloudy day and the racers (and photographer) faced flat light and bad visibility with occasional glimpses of sunshine.. 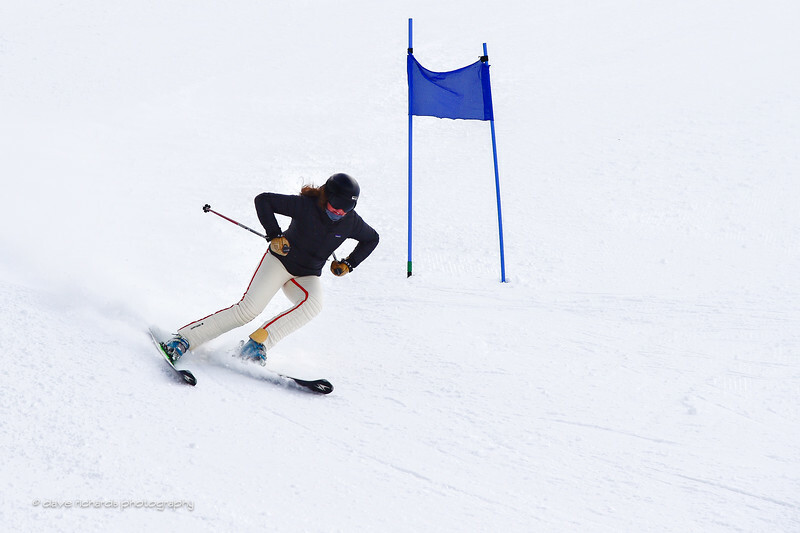 Individuals and teams made up mostly from ski resort and lodge employees compete in alpine ski racing. 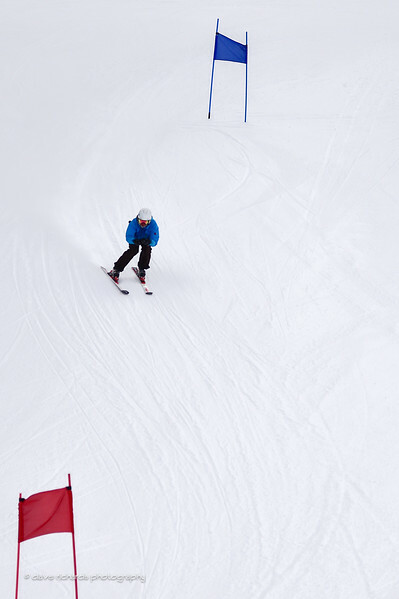 Fairly low key competitive fun. 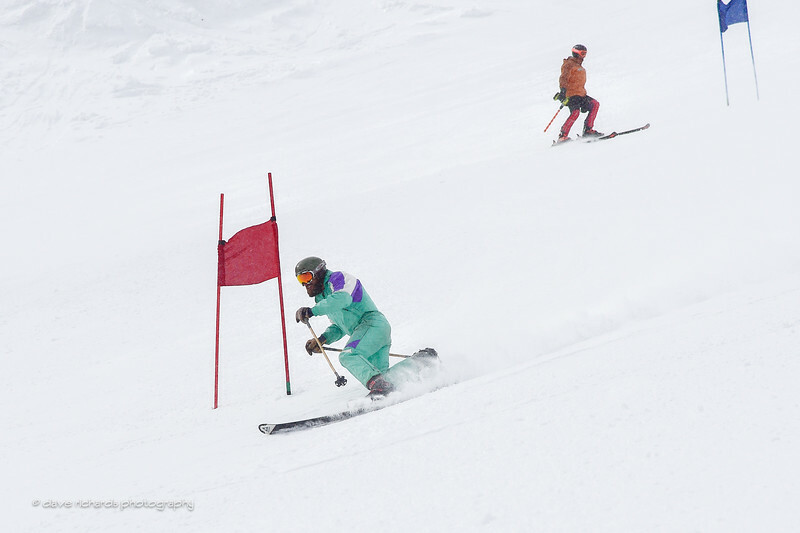 Each Tuesday, I would race the course then get out my camera and shoot my fellow racers.